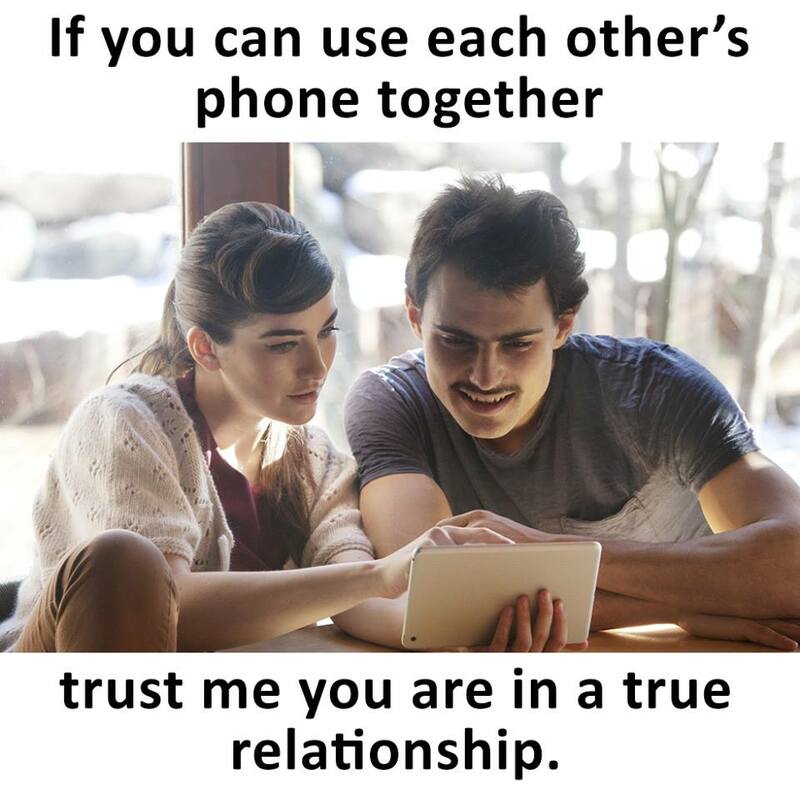 If You Can Use Each Other's Phone, Trust Me You Are In A True Relationship. Cause true relationship don't hide and don't have ego to each other. So less ego, increase love.